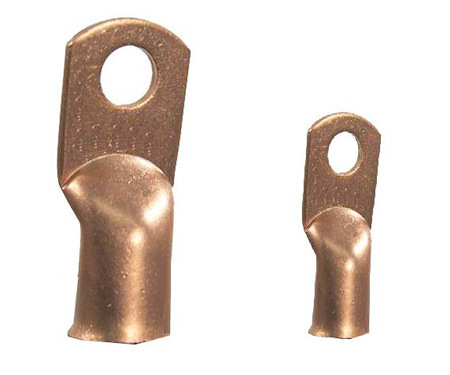 Thimbles or Lugs are used to terminate electrical wires/connections in a professional manner, thereby minimizing current leakage and hence avoids overheating/electrical failures due to loose or improperly terminated connections. It is also important to use the right size/type of thimbles based on the size of electrical wires. Have you ever got an electric shock while touching the wall of your home or office? The reason behind this can be poor earthing. When a building is constructed then a part of electric circuit is grounded into the earth to avoid short circuit. This is known as earthing; also called Grounding. Earthing is important so as to generate a physical path for short circuit current to be neutralised; otherwise this current can be fatal for humans. As an example, if the live wire of an appliance starts touching the casing or metal part of the appliance like refrigerator, geyser or room cooler, then it can cause the whole appliance to be ‘LIVE’; and on touching the appliance we may get an electric shock. But if the house circuitry is properly earthed; then this live current will flow out through the earth path, thereby avoiding the risk of electric shock. We should use GI/bare copper wires, strips and plates alongwith accessories like Salt and Coal for good earthing. A new form of earthing called Chemical Earthing is also getting popular now, where you use premixed chemicals alongwith Copper Electrodes. At the time of installation of earthing accessories, the earth should be moist. The world we live in 3/4th of it is covered with water. However 2.5% of it is fresh water that we can drink. It is very important for us to consume good amount of water every day to live. Thus it becomes our responsibility too to save it for others and for future. We can save water by its minimal use, by not wasting it or by stopping unnecessary overflow of water. To stop water overflow we can use sensor. As we all know that sensor is a device that detects certain external stimuli and response to it in an idiosyncratic manner. There are types of sensors. One of them is water detector. It helps to identify water leakage. The device lies on a flat floor and reverberate loud alarm depending on electrical conductivity. This device is very important in multi-storied, as they have huge water tanks. They can be used near water pipes, water tanks, and high voltage alternating current or drain pipes. Thus we should install water leakage detector near our water storage to avoid leakage or unnecessary water flow, as water is an essential element of our life. Which switches are suitable for your sweet home? Home, Sweet Home, is an essential element of our life. All of us need a shelter for protection against physical and environmental challenges. That’s where our home comes in. We invest almost 50% of our savings to build our dream home. And while building this dream home, we need to be conscious about its safety as well as beauty. Hence, Electrical Engineers have come out with a wide range of Modular Switches that suit our home, confirm to safety compliance and maintain our dignity. 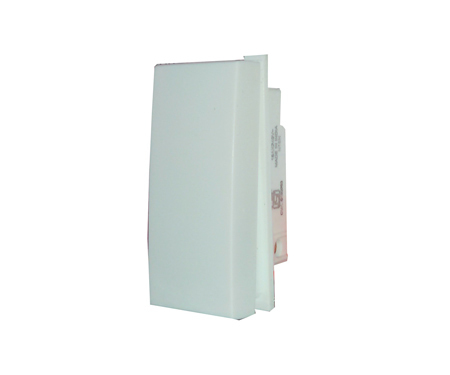 These switches come in different colours and looks to match up with home interiors. Now you don’t need to adjust with the traditional look. Just paint your house as you want. 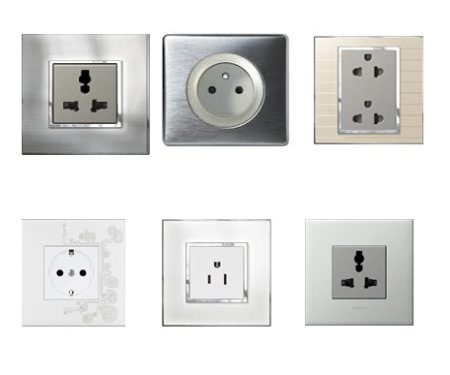 Today, you can choose switches and sockets as per your choice and needs. All switches, sockets and plates come separately and offer full flexibility in installation. 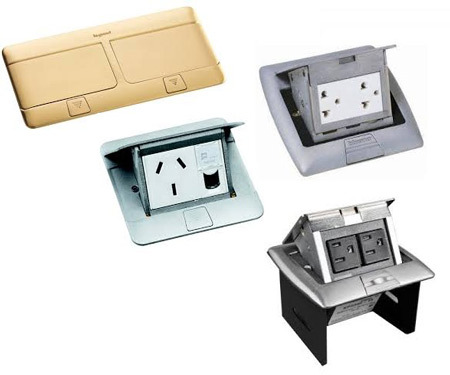 Architects and Interior Designers can also choose pop-up boxes for use in office tables and conference tables, so that power outlet is available to everyone right on the table. 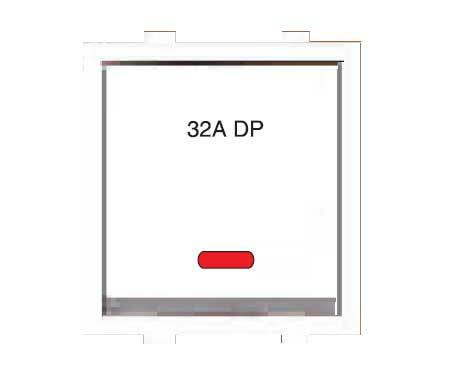 Modular Switches are also available in waterproof enclosures for use in outdoors without any safety compromise. So let’s make our dream homes more elegant. Children are the life of every parent and the future of every country. Children carry the seeds of culture, creativity, innocence and intelligence, in short, they are the representative of the present world to the future world. When we nurture a child, we imbibe our thinking and culture in them. Children are always loved by all. Our hopes, wishes and dreams reflect in their faces and lives. They are always our pride, our grace.